FREMONT, Calif. — After a year off from full-time competition with the King of the West-NARC Sprint Car Series, Tarlton Motorsports will return to chase the championship in 2018, with Shane Golobic taking the reins of the No. 21x sprint car. 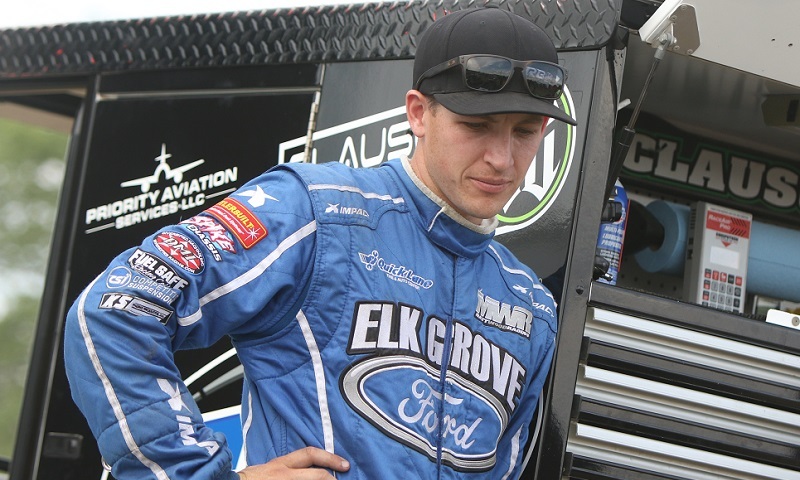 Golobic joins Tarlton Motorsports after a 2017 season that saw him compete 81 times and score 10 wins, competing in winged and non-winged sprint cars, as well as in the USAC National Midget Series with Clauson-Marshall Racing. In addition to the full, 15-race King of the West schedule, Golobic plans to complete his season by also driving the full USAC National Midget Series schedule with Clauson-Marshall Racing, as well as running select races with Keith Day Racing.